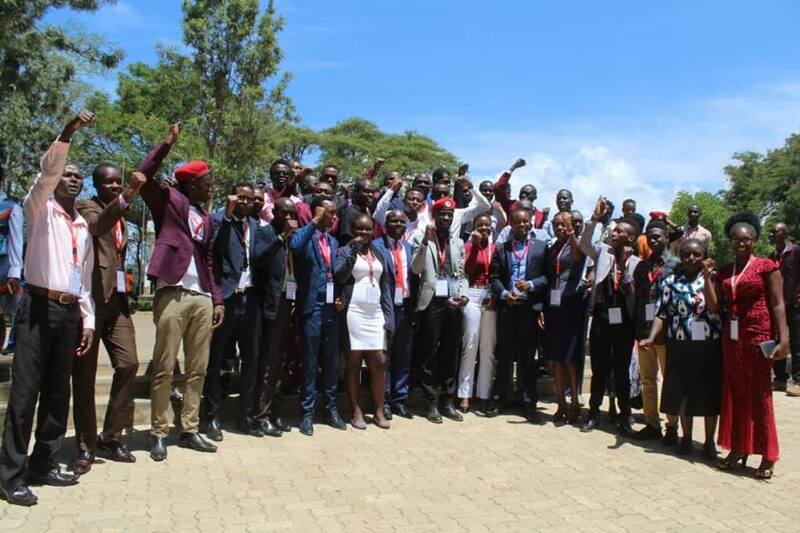 ARUSHA – Mr. Robert Kyagulanyi alias Bobi Wine is in the neighbouring Tanzania where has addressed students’ leaders from different universities in East Africa, at their 3rd Annual Conference held at the Mandela Institute of Science and Technology, in Arusha – Tanzania. 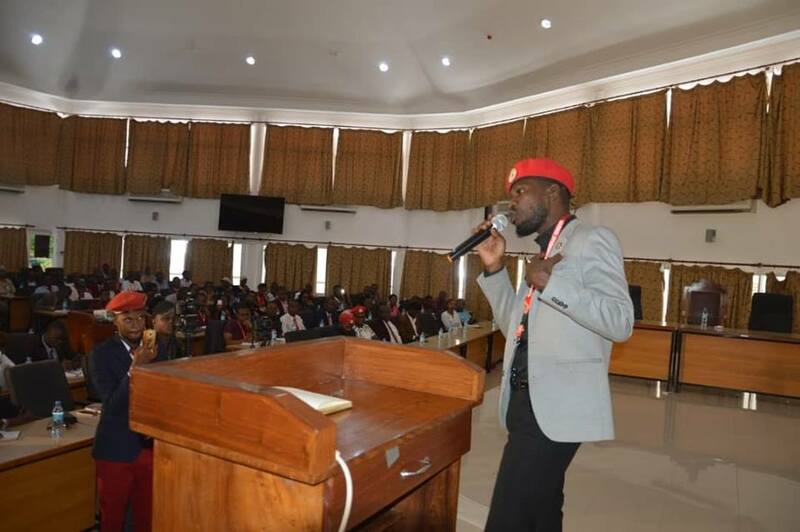 Bobi Wine, also the African personality of the year was speaking in the afternoon of Tuesday, February 26, with a focus on the role of young Africans in shaping the future of the continent. “I told them how excited I was to interact with young Africans who are gathered together not to do any other thing but to discuss the future of Africa,” Bobi Wine wrote on social media. Bobi Wine charged the youthful leaders to understand that Africa’s problem has all along never been its people, its climate or anything else- it has been squarely a failure of leadership. 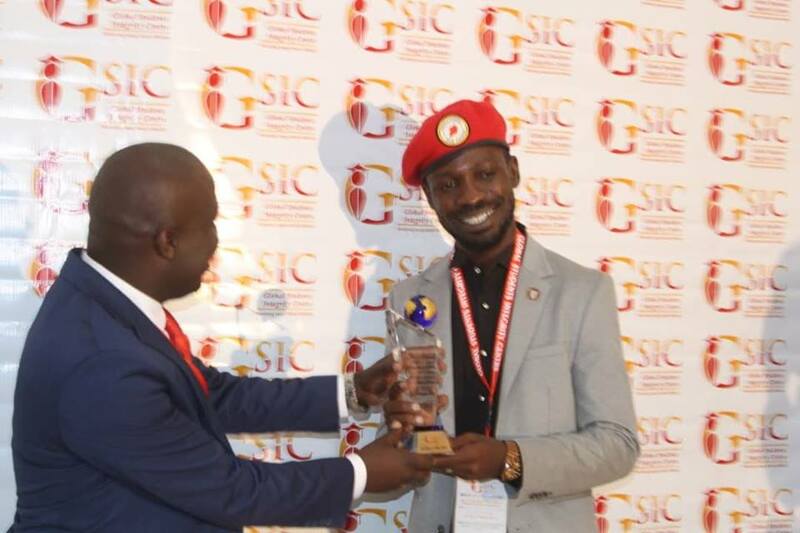 The Kyadondo East MP was also awarded for his efforts and resilience in fighting for freedom. The singer was at the end of last year had his name listed among the top things that shook Africa in 2018. According to Financial Times, one of the world’s leading news organisations, it took Bobi Wine to challenge President Yoweri Museveni; one of the continent’s long-serving leaders. The paper also speculated that Bobi Wine could yet challenge Mr. Museveni for the presidency in 2021. “More important, he represents a stirring of youth across a continent whose average age is 19,” the paper cited as one of the reasons for his being on the list.